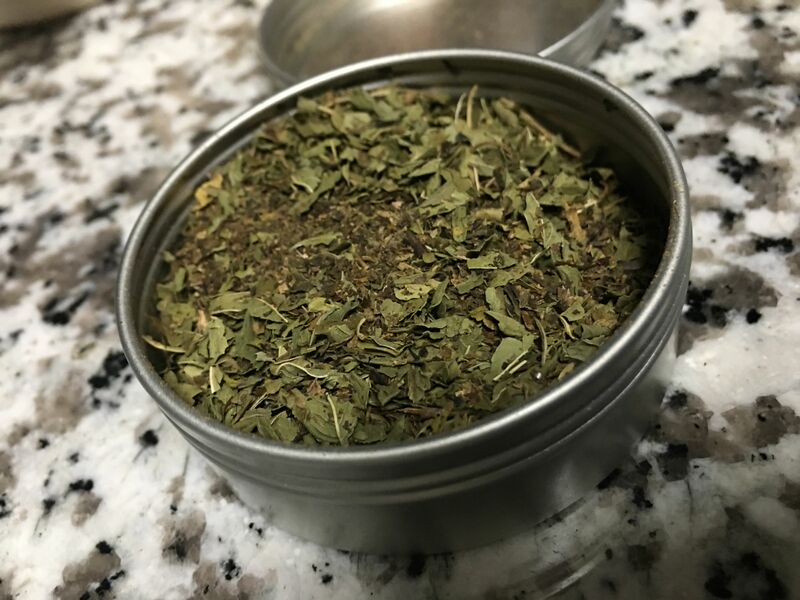 Nerd Food: Minty-Delicious Slythertea from Nerdfelt Teas! 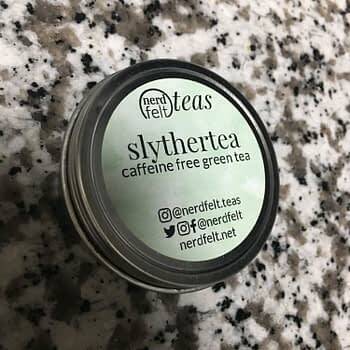 Home » Film » Nerd Food: Minty-Delicious Slythertea from Nerdfelt Teas! Oh, Harry Potter. 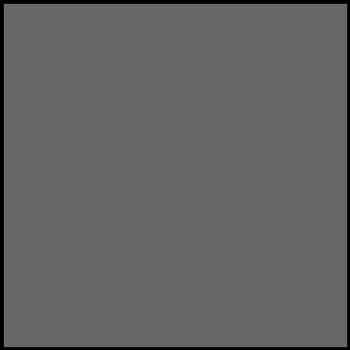 The fandom is still going strong, and the creative output from fans is honestly my favorite. Nerdfelt Teas has a collection of Hogwarts House Teas in her wide array of nerd-inspired teas, so it was only natural that I would get one. Despite being a Ravenclaw, I went with the Slytherin-inspired tea. After all, don’t we all want to secretly be a Slytherin? No? Okay, I guess. 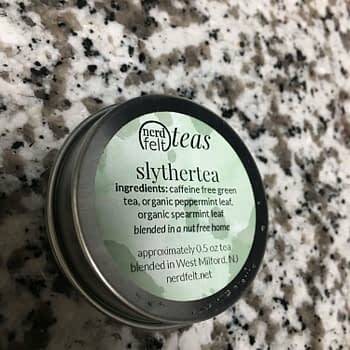 Slythertea is a wonderful caffeine-free tea with decaf green tea, organic peppermint leaf, organic spearmint leaf. 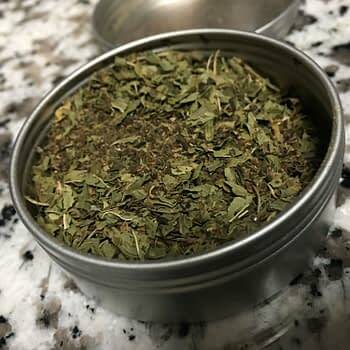 It smells like mint and had a wonderful minty aftertaste. This is perfect for those looking to unwind after a long day and relax, and the peppermint even helps clear sinuses — perfect for winter!